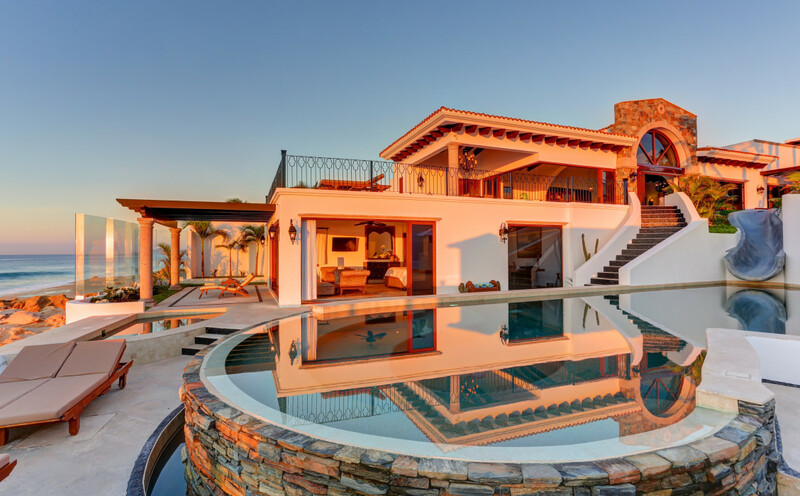 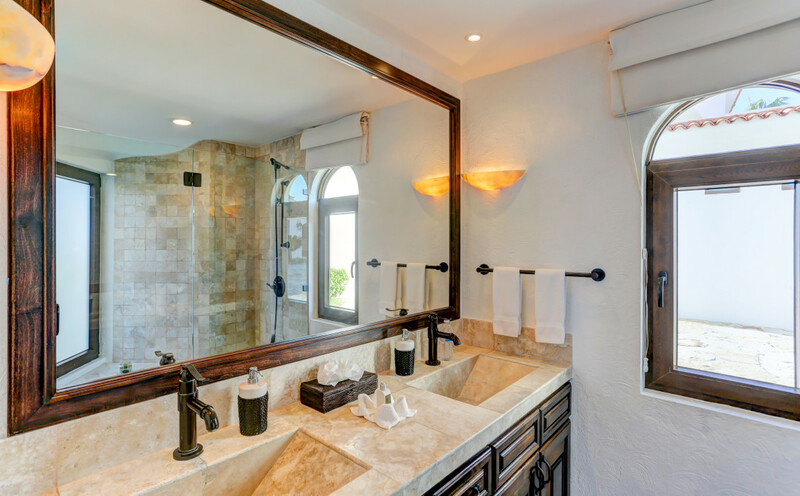 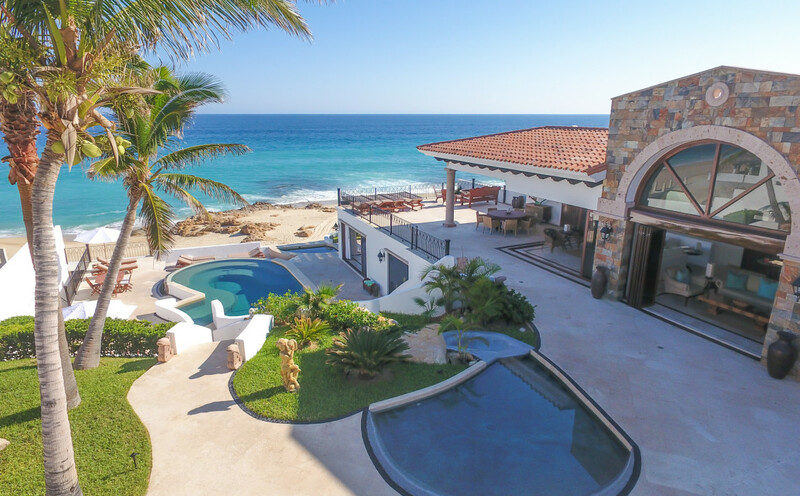 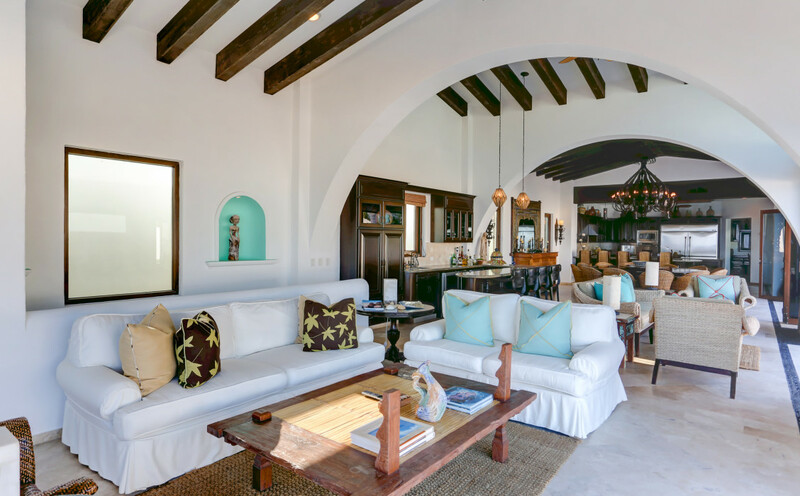 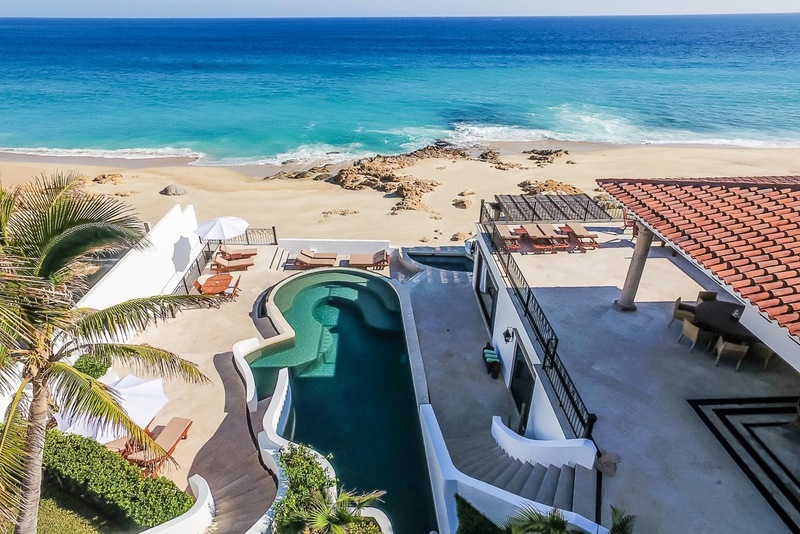 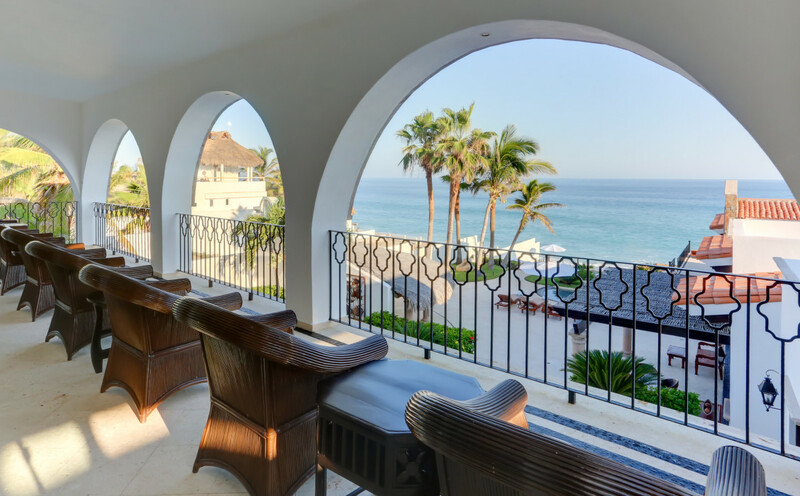 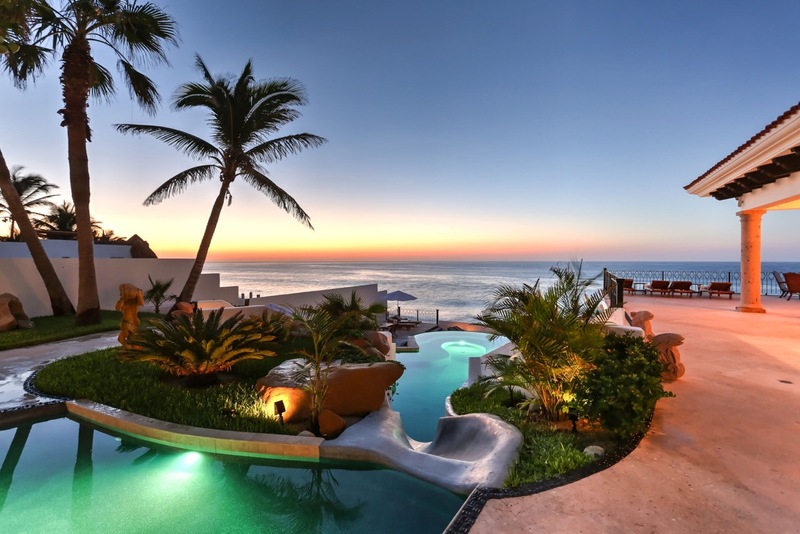 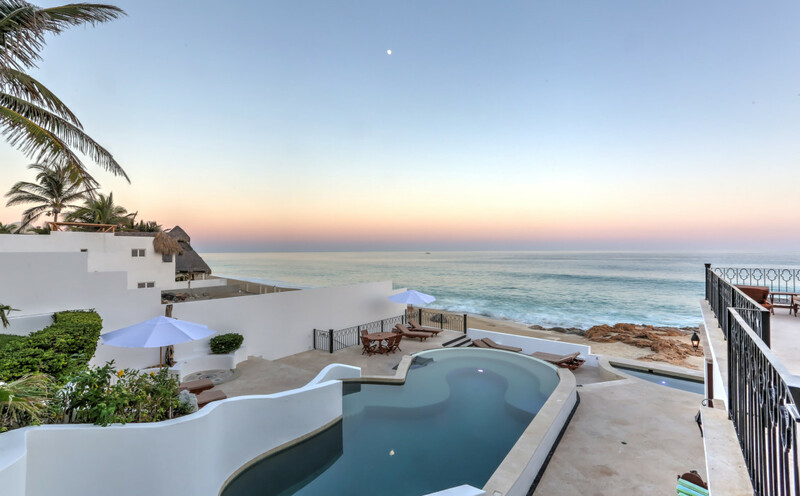 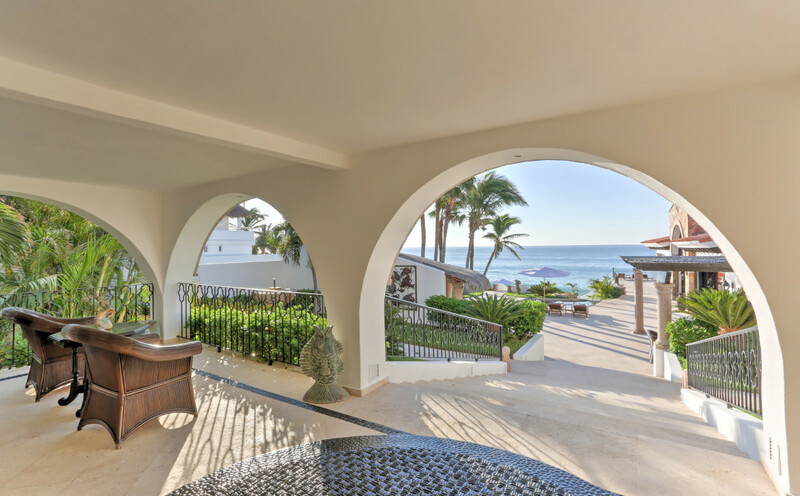 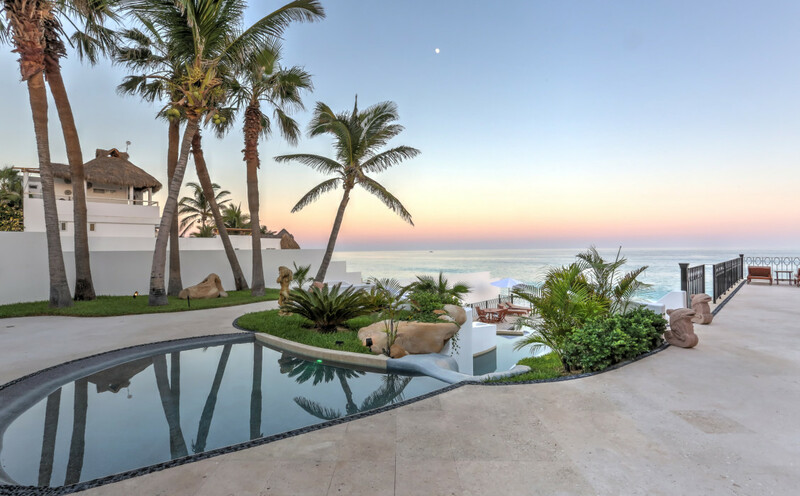 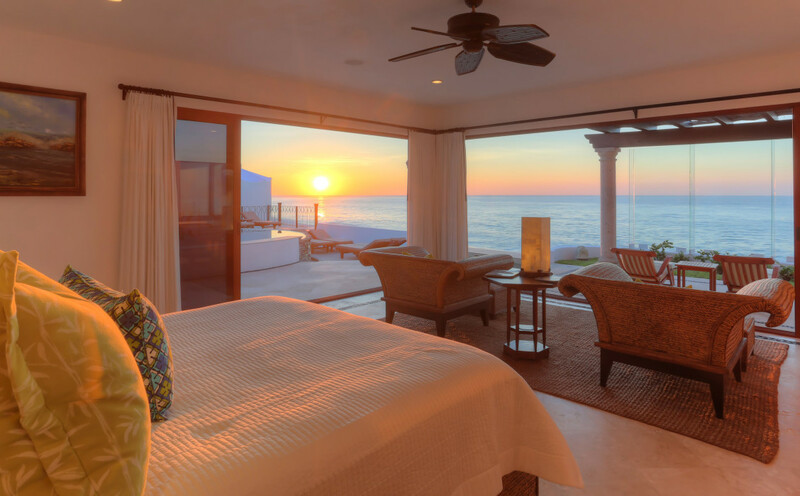 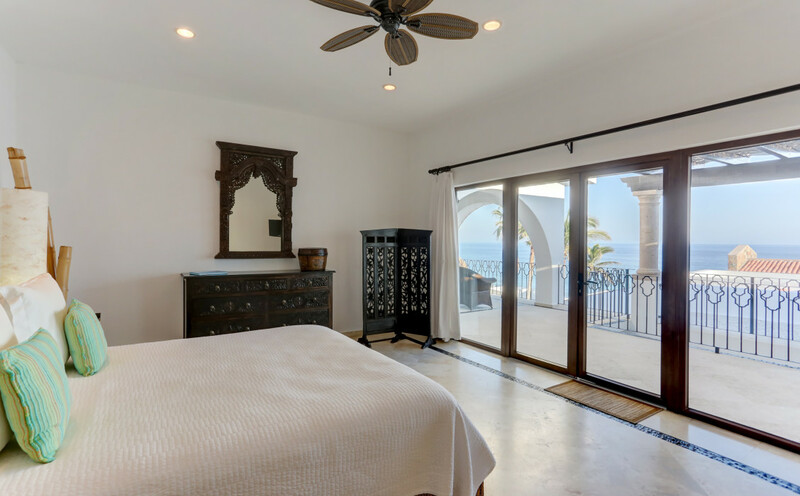 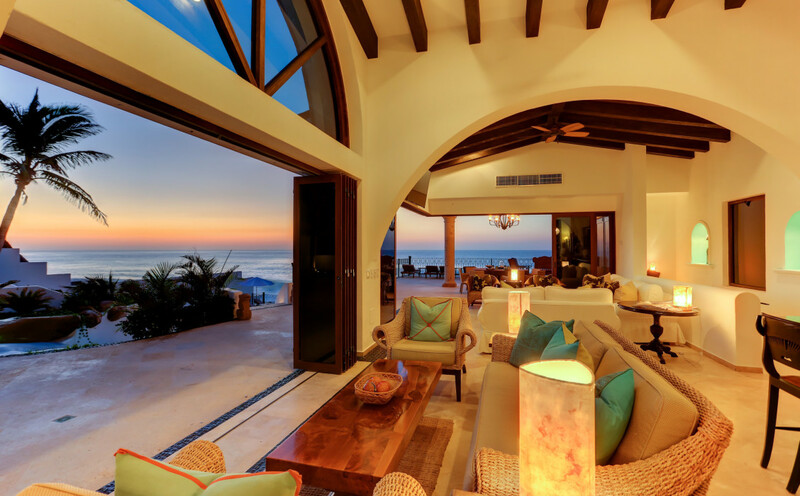 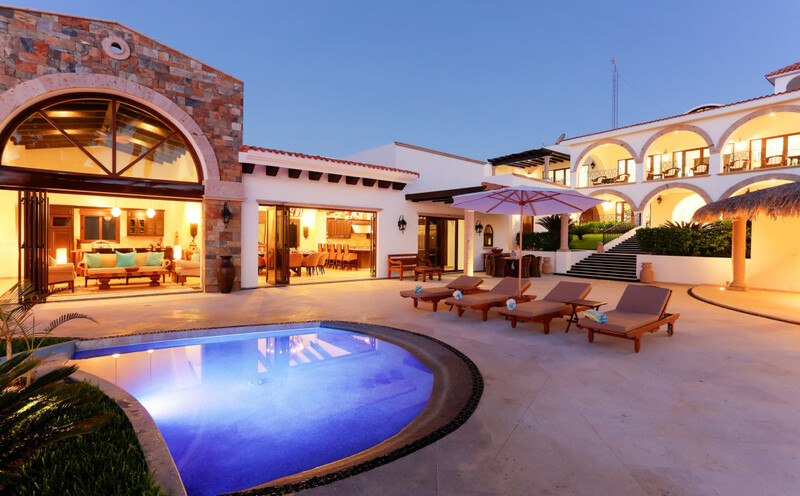 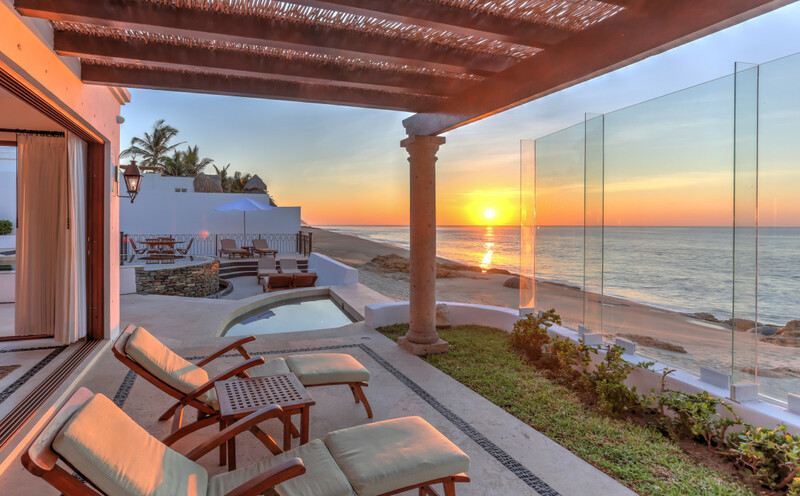 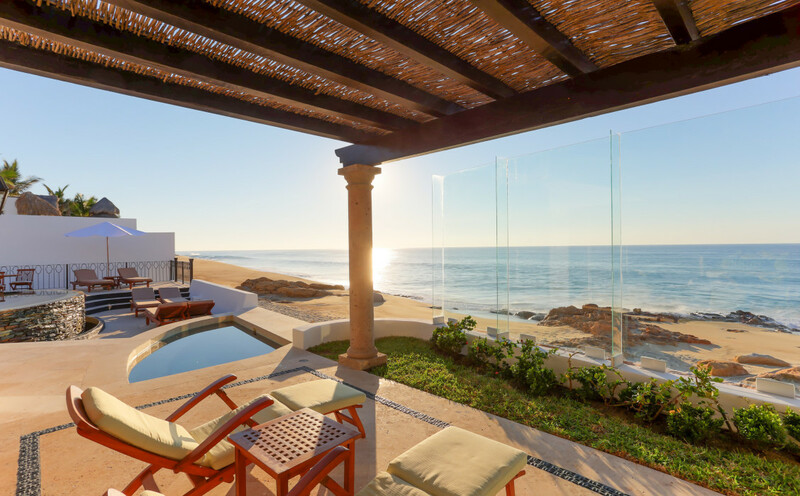 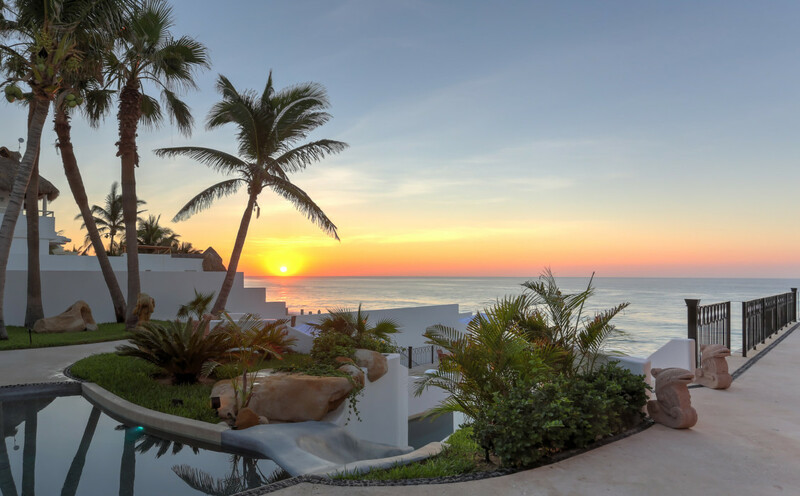 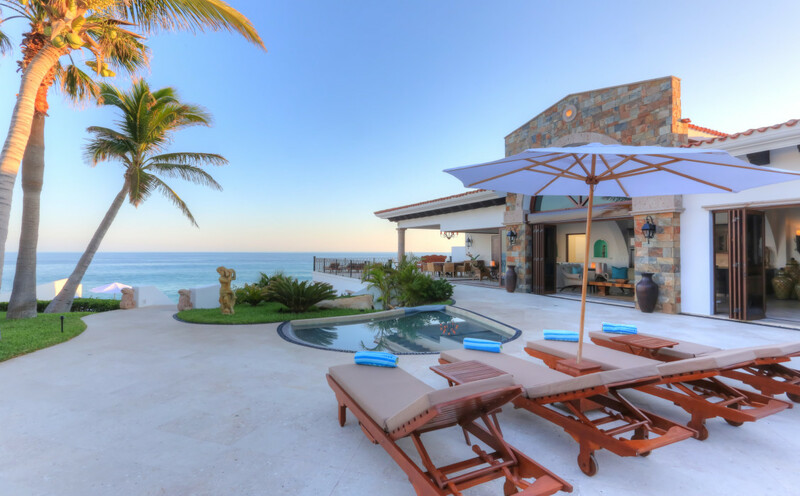 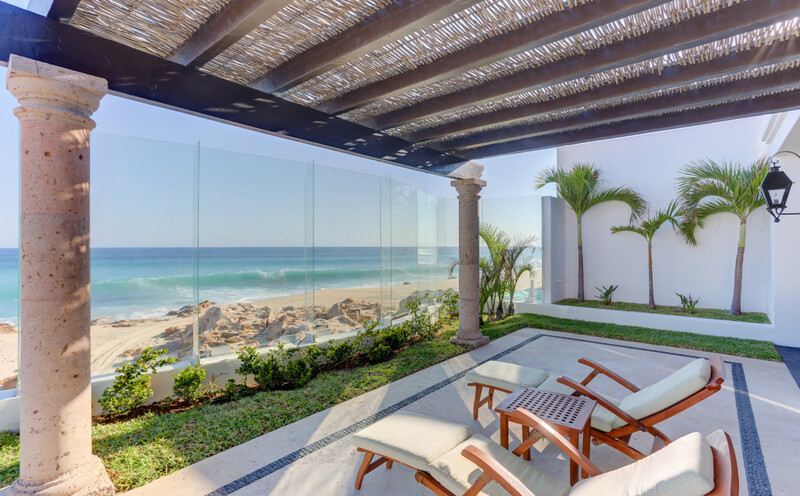 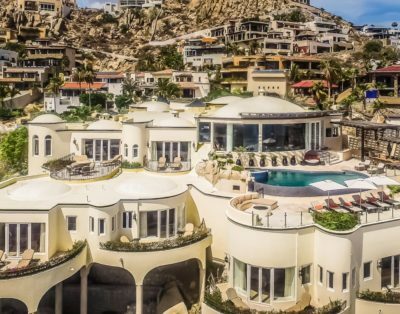 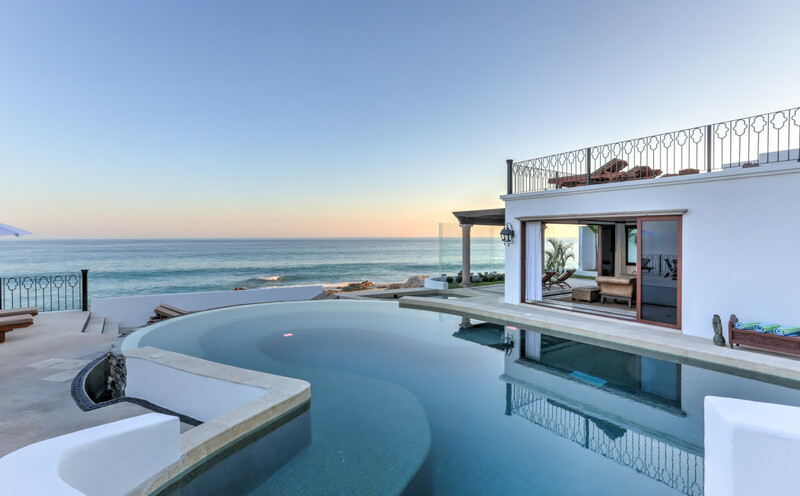 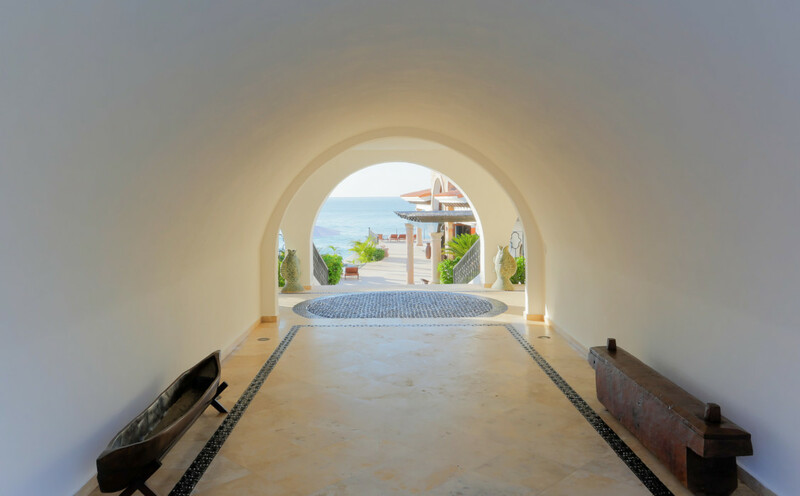 This beautiful luxury villa is located in Los Cabos, directly on a private stretch of the Los Cabos beachfront! 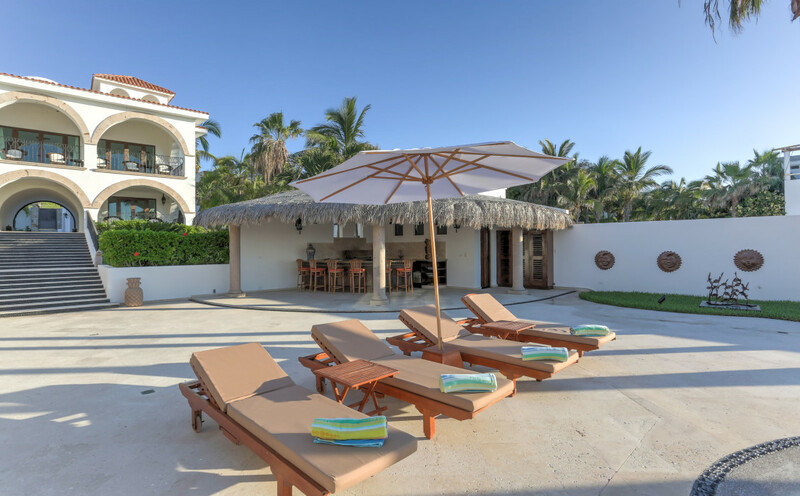 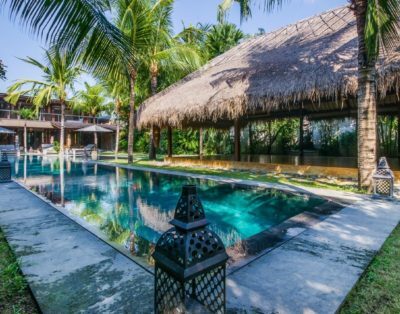 This is THE ONLY 6 bedroom villa on the beach that is gourmet full service! 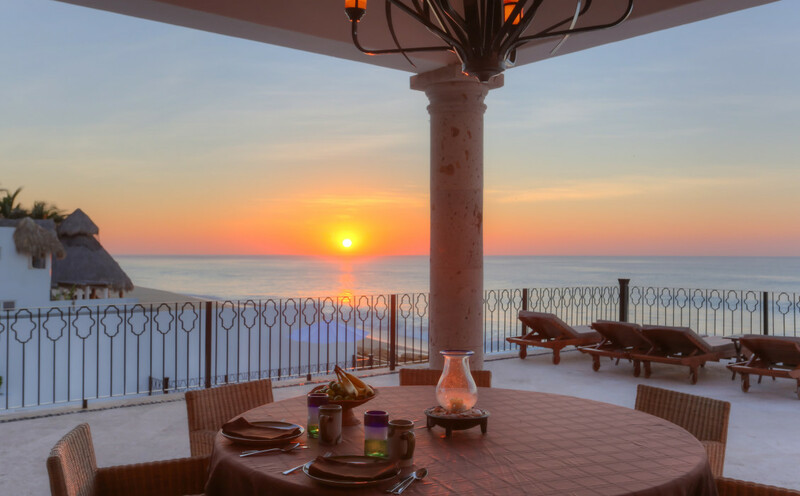 Enjoy daily luxuries including a World-class gourmet chef, housekeeping, butler service and more! 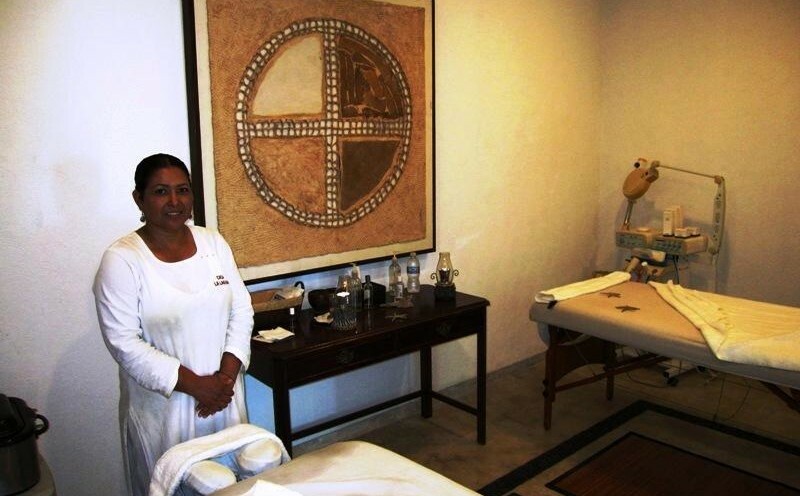 In-Villa Spa with incredible Masseuse! 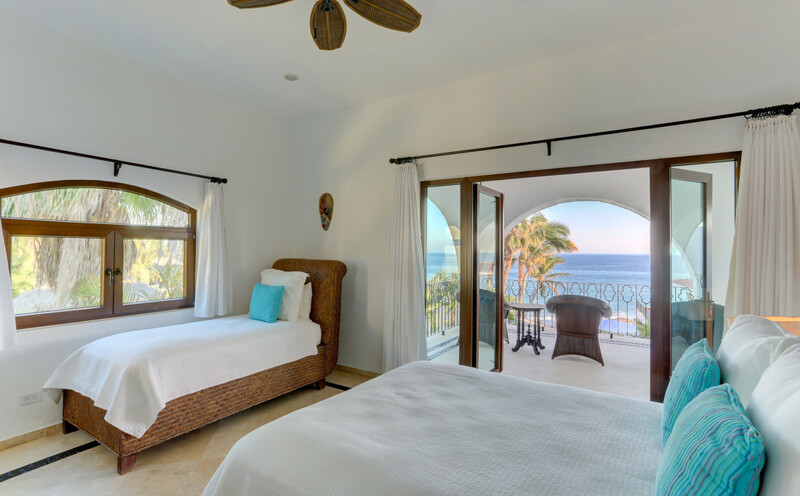 6 Ocean view bedrooms, each with its own ensuite washroom and private terrace! 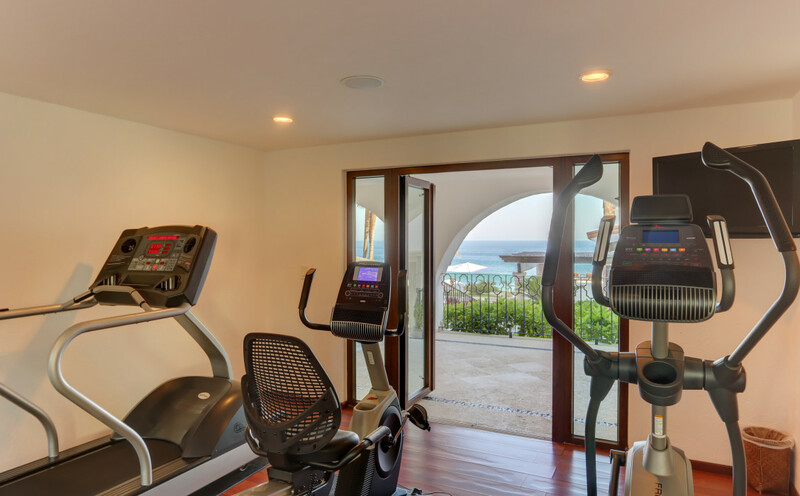 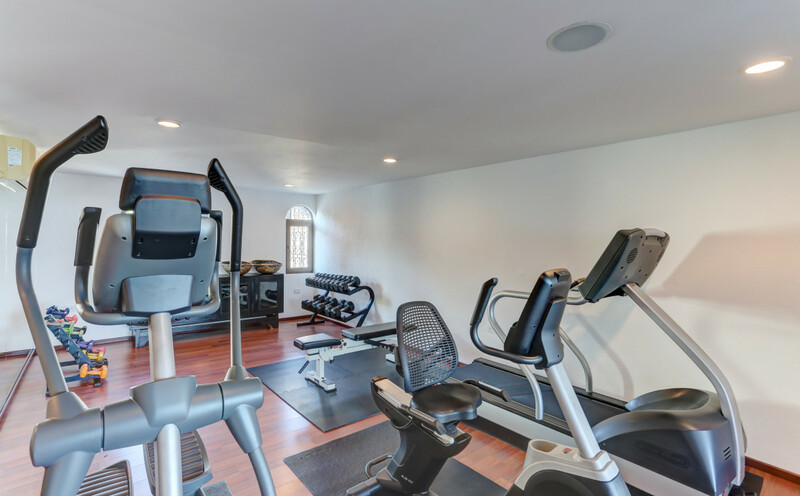 Over 10000 square feet of living space, 8000 square feet of which is air-conditioned. 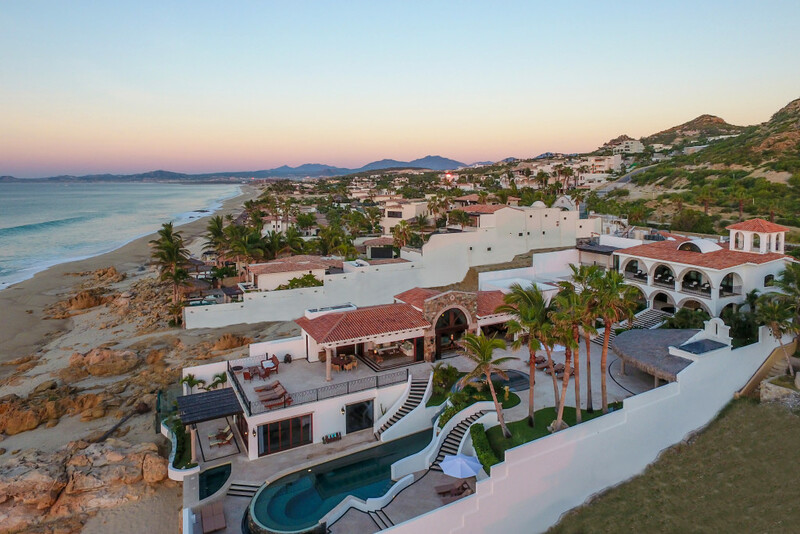 The house was specifically designed with large events in mind, with a 3,000 ft+ great room, and expansive exterior deck space, covered and uncovered, it’s the perfect space for Weddings, Special Events, Corporate Events, and more! 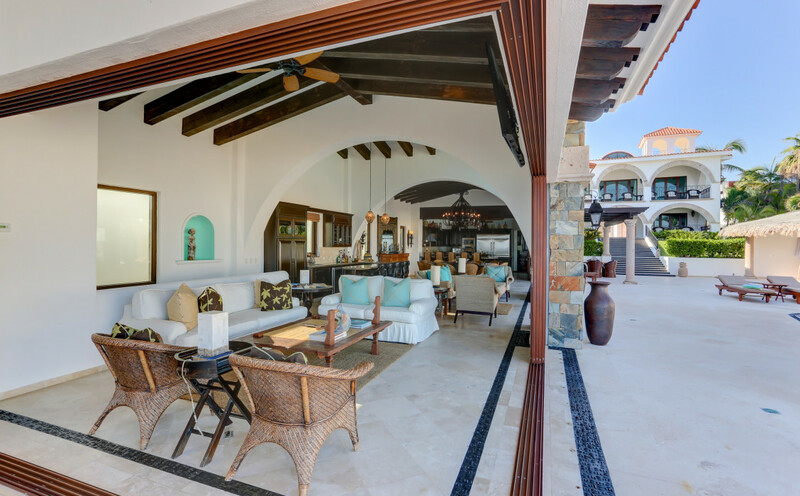 Sit Down events up to 150 people. 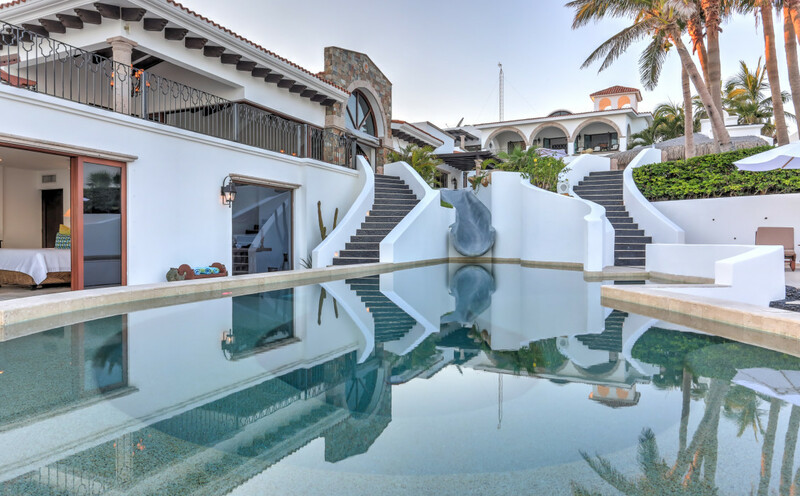 16000 square feet of gorgeous outdoor space including a 2 level infinity swimming pool with a 15-foot slide! 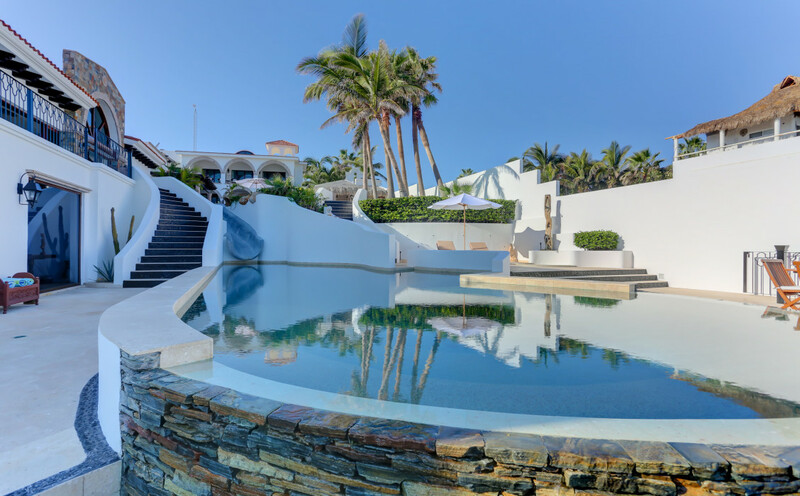 There is a main pool and a wading pool. 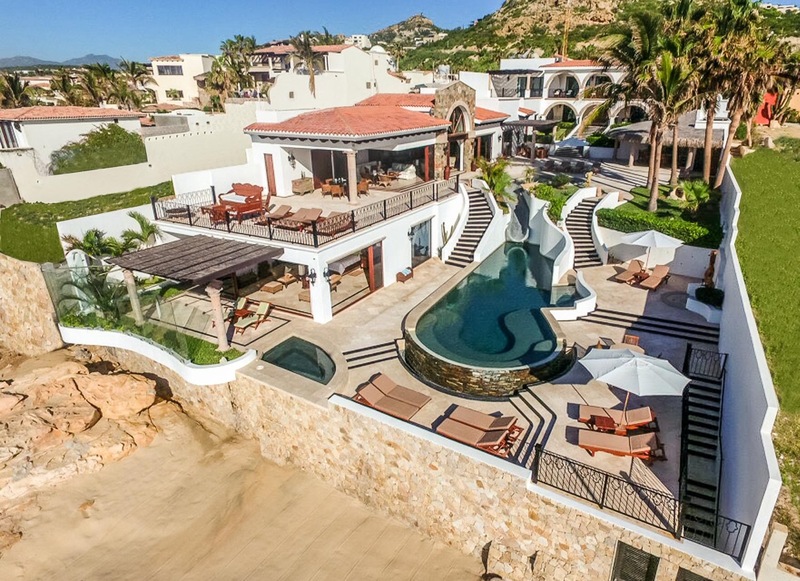 There is also a large jacuzzi that sits 12 people! 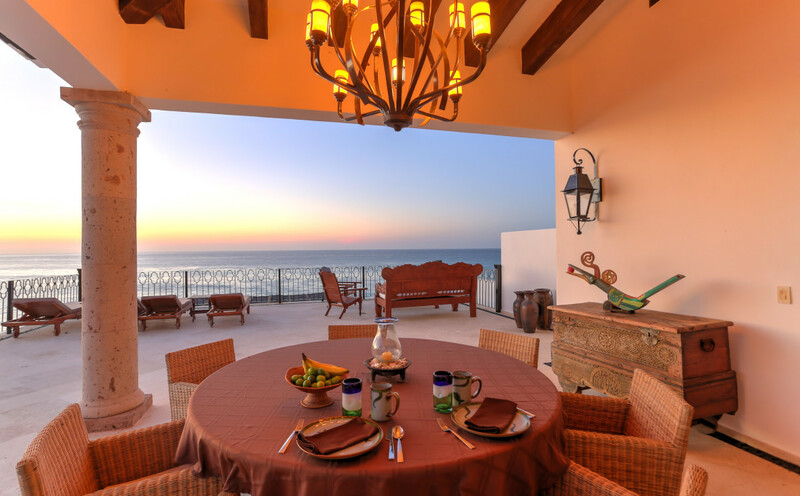 Fire pit, Gas BBQ, outdoor shower, Patio dining area + Terrace dining area + Beachfront dining area. 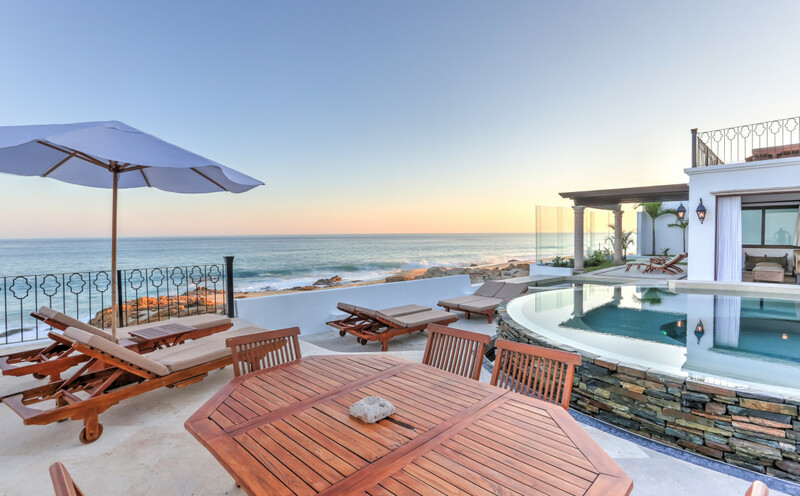 22 outdoor lounge chairs. 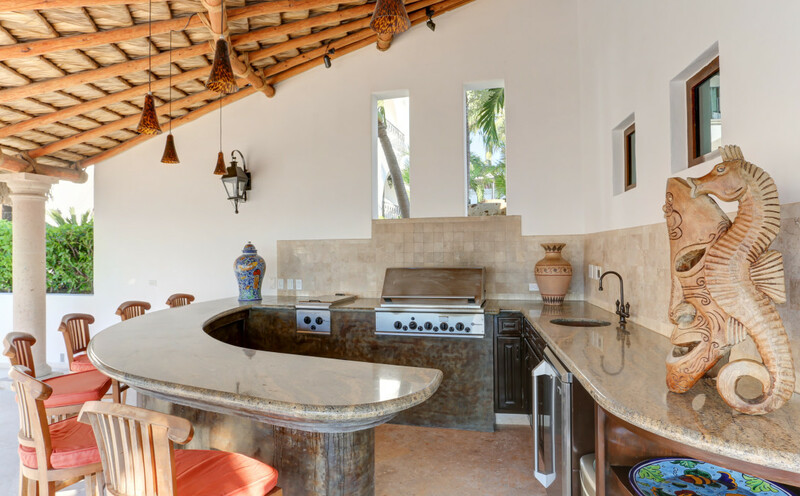 There is also a full palapa bar w/ beverage center, ice maker and a sink. 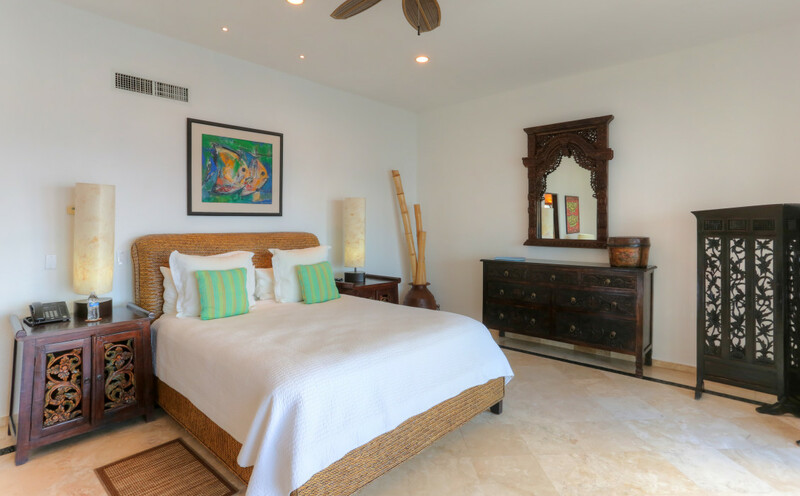 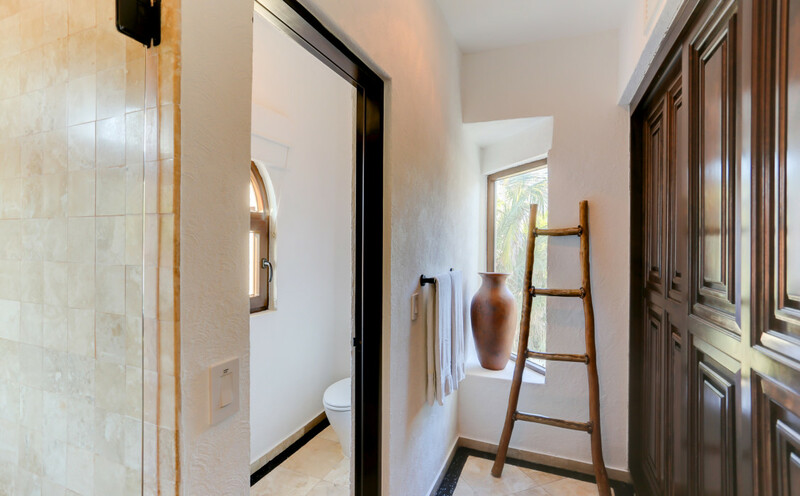 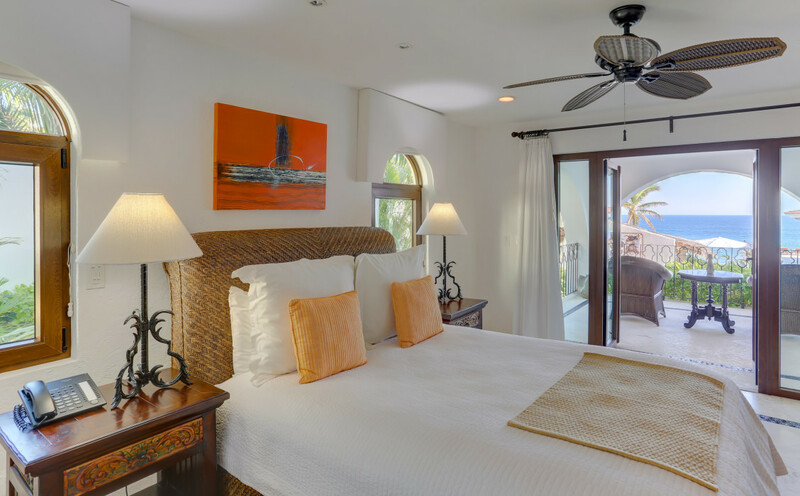 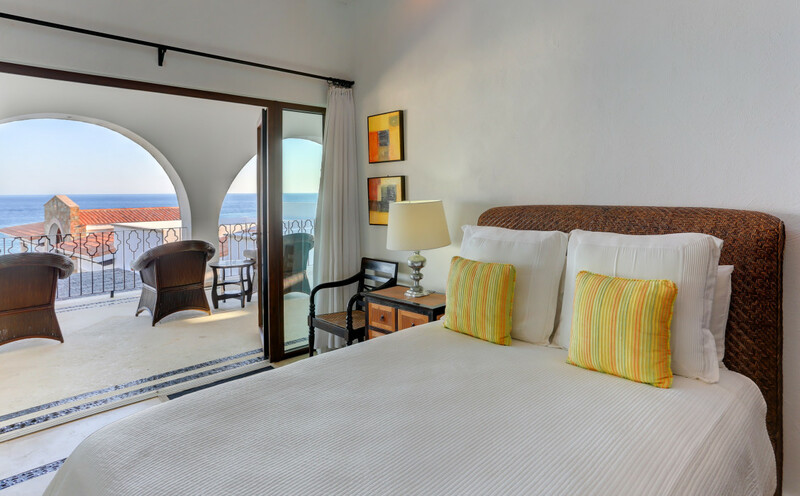 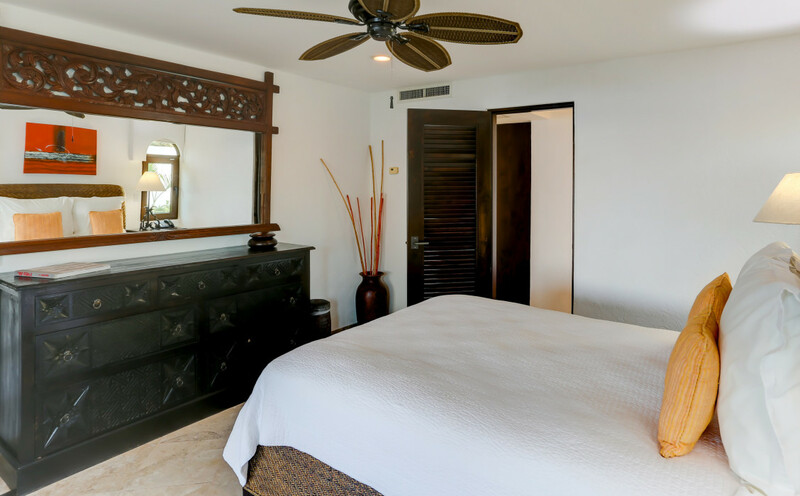 Sixth Suite: Located on 3rd floor, Queen bed, ocean view, balcony/terrace, private bath. 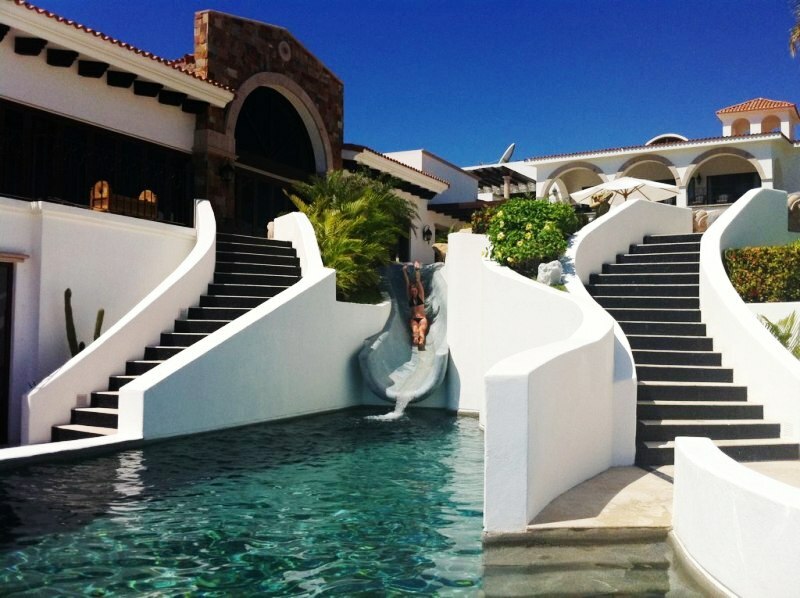 Wheel-chair accessible. 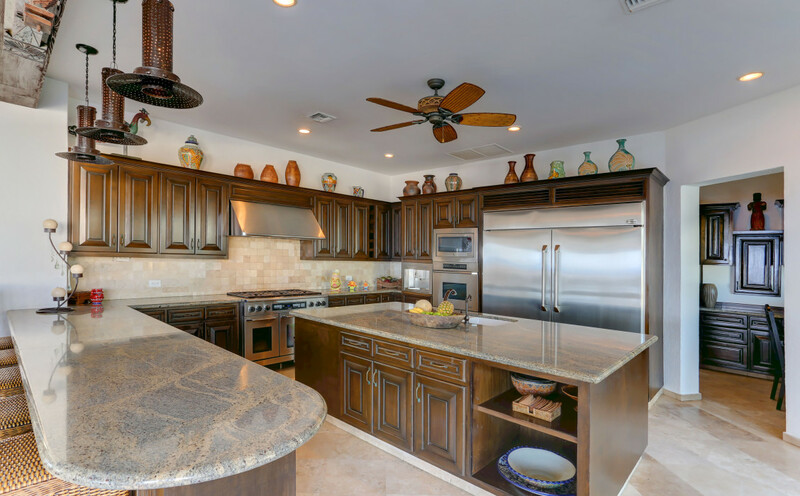 Gourmet kitchen w/ Dacor appliance. 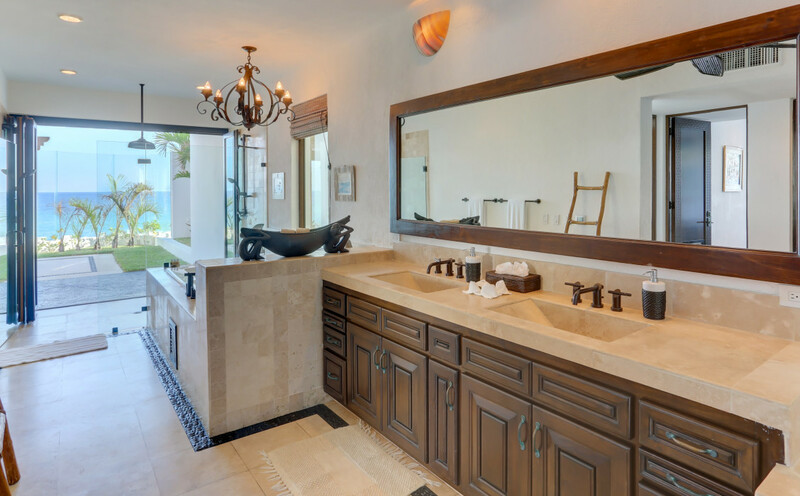 Built-in Dacor coffee/espresso center. 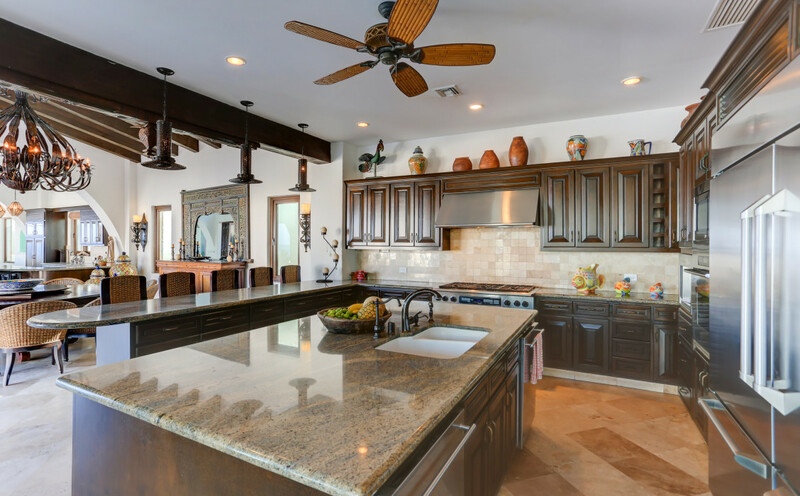 2 refrigerators and 2 dishwashers. 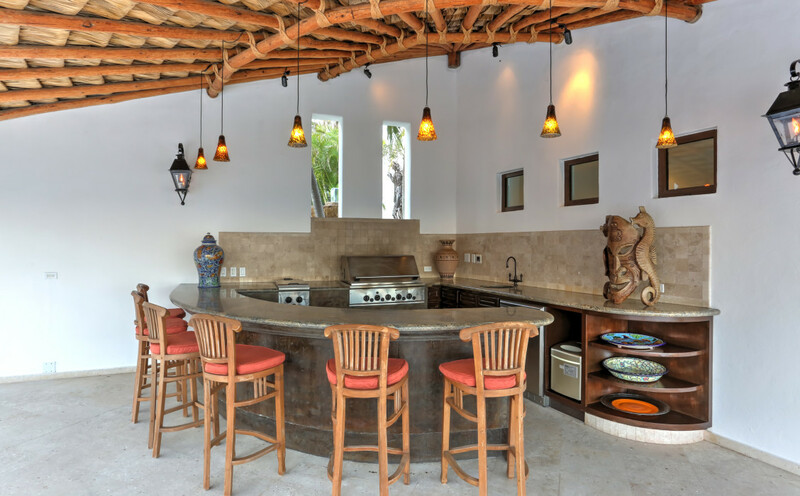 Also an indoor bar w/ wine fridge, beverage center, and ice maker. 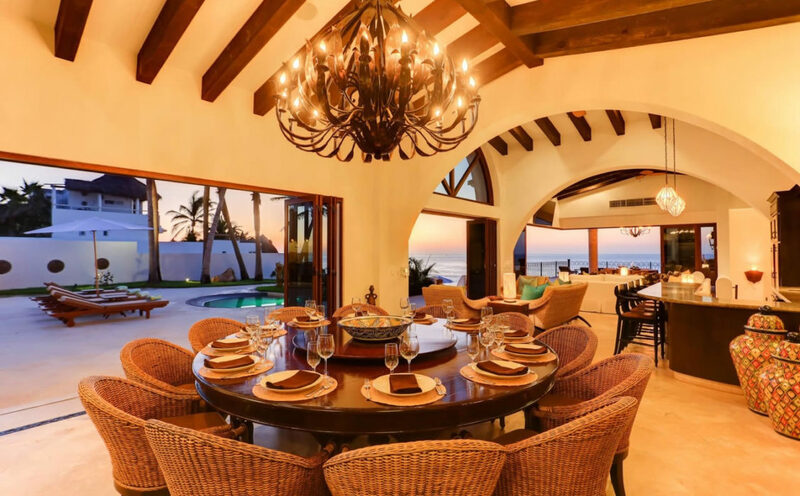 The dining area includes a round 12 person table with lazy susan. 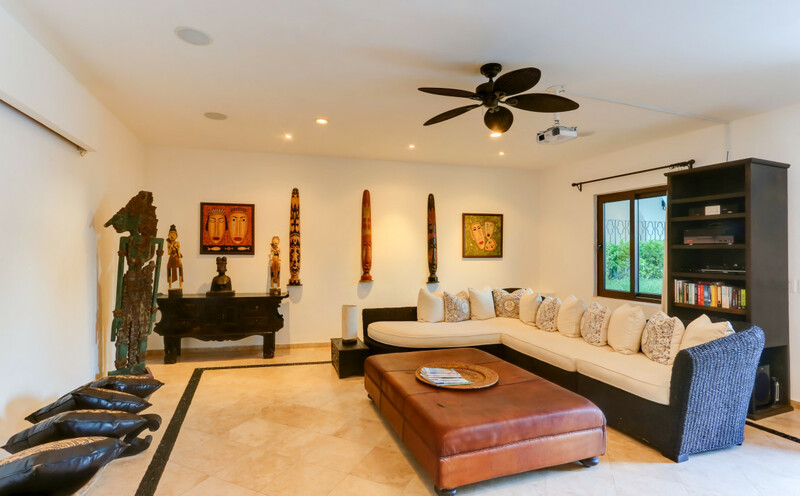 Media room has a 120″ projection screen, sounds system, cds, dvds, books and games. 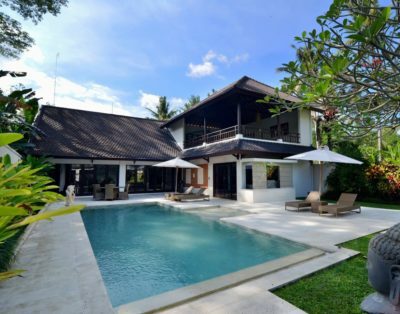 Sounds system (indoor and outdoor), office with printer and fax. 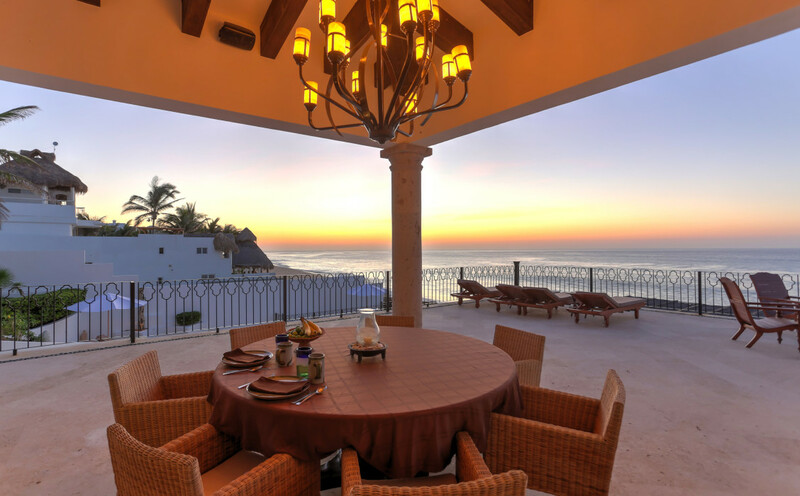 Dining & Entertainment. 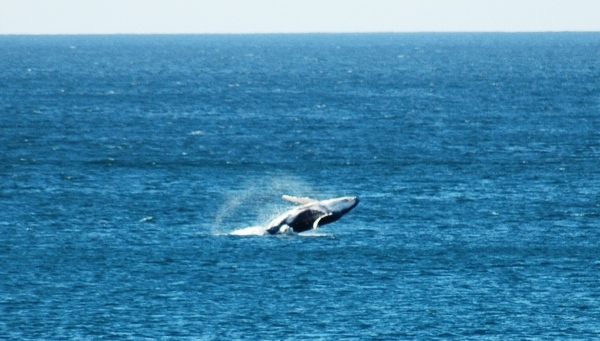 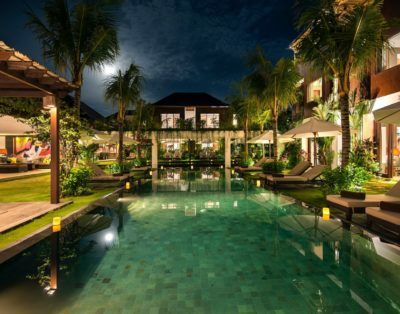 You can find everything from casual to world-class gourmet as well as exciting nightlife.